WEDNESDAY, Nov. 28, 2018 (HealthDay News) -- In states with a Sept. 1 cutoff for kindergarten entry, the rates of attention-deficit/hyperactivity disorder (ADHD) diagnosis and treatment are higher for children born in August than those born in September, according to a study published in the Nov. 29 issue of the New England Journal of Medicine. Timothy J. Layton, Ph.D., from Harvard Medical School in Boston, and colleagues used data from a large insurance database from 2007 through 2015 to compare the rates of ADHD diagnosis among children born in August and those born in September in states with and without the requirement that children are age 5 by Sept. 1 for enrollment in kindergarten. Data were included for 407,846 children born in 2007 through 2009. 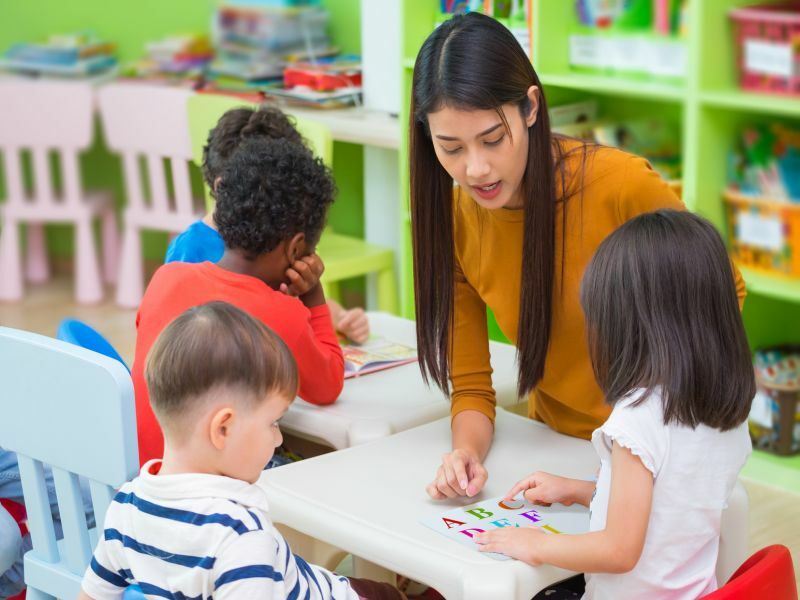 The researchers found that in states with a Sept. 1 cutoff, the rates of claims-based ADHD diagnosis were 85.1 and 63.6 per 10,000 children among those born in August and September, respectively (absolute difference of 21.5 per 10,000 children). In states without the Sept. 1 cutoff, the corresponding difference was 8.9 per 10,000 children. The rates of ADHD treatment were 52.9 and 40.4 per 10,000 children born in August and September, respectively (absolute difference of 12.5 per 10,0000 children). "Our findings are consistent with the hypothesis that the context of behaviors within a grade or school class influences the likelihood of a diagnosis of ADHD," the authors write.